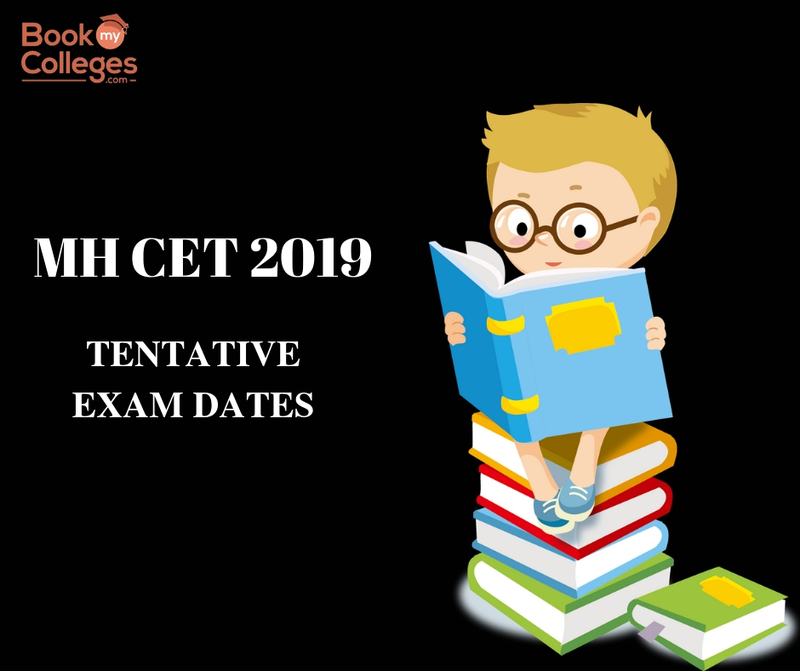 MH CET 2019 Exam is conducted by the government of Maharashtra. It is a state level entrance test for MBA aspirants. MH CET 2019 exam is a computerized based test, through which applicants can get admission in various MBA/MMS ( government and private) institutions of the state of Maharashtra. Signature size must be between 10KB to 20KB. 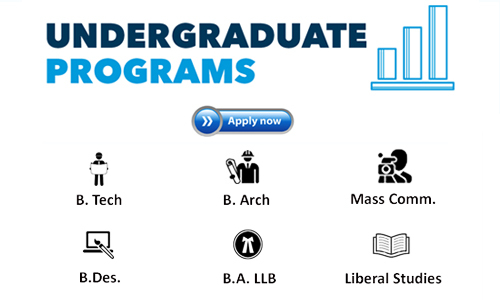 Academic details like 10th, 12th and graduation percentage. Step:3 For new registration choose the tab “Click for New Registration” and enter mandatory details. Step:4 Note down the provisional registration number generated by the system. Step:5 Enter the relevant details of entrance exam of the candidate. Step:6 Determine your applicant category, belonging to Maharashtra State or Outside Maharashtra State category. Step:7 Select your category -General or Reserved. Step:8 Enter your academic details of 10th, 12th and graduation. Step:1 Verify your details to proceed for further steps. Step:2 Upload your scanned copy of photograph and signature. 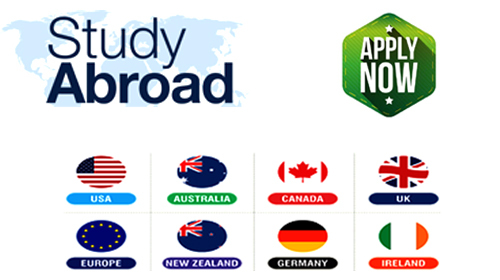 Step:3 Cross check all your details for final submission of application. Step:6 Take a printout of the e-receipt and the online application form. To get more details about MH CET 2019 Exam Eligibility criteria, Exam Pattern, Registration Process, Application Fees- CLICK HERE.